For many businesses, data analytics aren’t just useful tools to assess and shape the connection between a given company and its customer base. Rather, the information systems put in place to gather key figures and other salient reports are invaluable to the long-term success of a company. 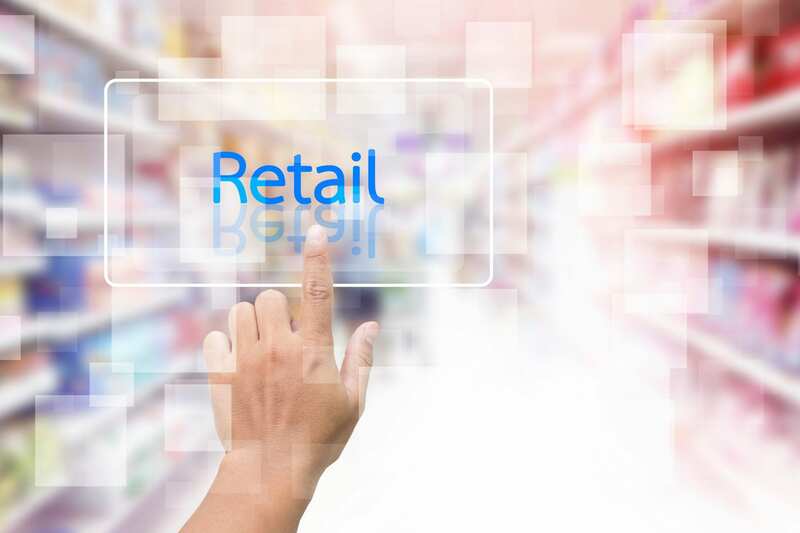 Fortunately, businesses within the online retail space are especially equipped to track and collect the data they need to optimize their business practices and foster growth. This is particularly true in regards to one of the most popular growing segments of data collection:inventory management. In recent years, systems designed to provide greater oversight regarding the supply, maintenance and accountability of products — as well as orders, sales and deliveries of said products — have become instrumental applications in taking businesses (particularly those dealing in wholesale products) to that elusive next stage of success. With each passing year, inventory management software continues to get more and more sophisticated (and, in fact, essential), and these systems don’t simply save time in the day-to-day operation of your business. Their far-reaching functionality enables you to cut costs and boost profitability. Provides real-time access to data: The ability to generate instantaneous data allows your business to take direct control of your profitability. After all, every item you have in stock is an opportunity to adjust according to the market and your customer base. Inventory management software makes it so much easier to keep an updated overview of stocking levels regardless of how many locations you manage. Boosts return on investment: Because of the level of detail in inventory management systems, your business can begin boosting your ROI right away. Whether this means adjusting product inventory or optimizing your labor force, the possibilities of money-saving actionability are endless. With this system in place, your business can more readily identify what needs to change to get the most out of your business. Prevent overstock and outages: One of the greatest challenges in any business that depends on a consistent inventory is to maintain just the right amount of each product in stock. With an inventory management software on hand, your business can prevent overstock by setting your product catalog, cover products set to experience outages and adjust prices in accordance with supply. Less product means reduced storage space. Facilitates diversification: Constant mutability makes online retail a tricky game to play. That’s why it’s often a wise move to offer a diverse array of products to your customers. The right inventory management software can even provide much-needed insight into emerging trends, providing the knowledge you need to know how to shape your product offerings in the future. Enables scalability: Inventory management software can help you manage and maintain your business as it continues to grow and develop. If you enter new markets and add more products to your inventory, this system allows your business to build upon its existing customer base and accommodate future growth without the additional expenses that might otherwise have accompanied more hardware or ancillary systems. Forecasts demand: Although inventory management software gives your business an intricate way to handle the products you have in stock, some systems look beyond. The data you collect by tracking sales — coupled with elaborate calculations — reveals trends and behavior patterns within the market, giving your company a distinct heads-up regarding how to maximize profits in the future. Optimizes customer performance: In addition to maximizing the efficiency of your business processes, a strong inventory management system often streamlines the order process, making it easier for customers to complete purchases. In essence, your new system makes a direct impact on your sales, causing them to rise simply as a result of the smoother setup you’ve put in place. Limits staffing costs: One of the most costly elements of your business is undoubtedly its staff. Inventory management software eliminates the need for excessive development and IT personnel. Such systems also give you to-the-minute inventory stats that make it a cinch to determine how you need to scale your staff to accommodate the amount of business you have. Without this in place, you risk wasting precious dollars. Integrates with existing software: Taking on a new system may raise fears regarding how this software will affect your current business. However, the beauty of inventory management software is that it can work with other resource management systems. Even better, linking this new software with accounting and other back-end systems results in even more detailed data you can use to inform your business decisions. Reduces human error: Automated systems are becoming more prevalent every year, and upgrading your inventory management system to one that accounts for all aspects of your business can only improve its performance. Plus, allowing a proven software to take the reins largely eradicates the chances of human error. Accuracy is essential when it comes to your inventory. So don’t risk losing profits over something this preventable. With the ever-evolving nature of the industry, inventory management systems are certain to incorporate even more cost-effective features going forward. 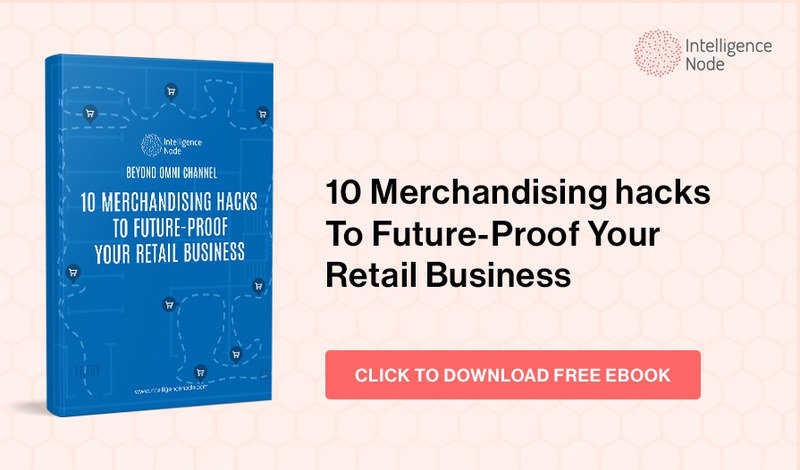 Companies can no longer afford to ignore the need for such systems, as their growing prevalence rises to the forefront of the retail world. Moreover, the value in a more modern approach to inventory management has never been quite so apparent. After all, the technology ultimately pays for itself and has more than proven to be a worthy investment. From executing your business’s vision to simply streamlining your processes, inventory management software can help you on a number of levels and, with a solid strategy and perhaps a bit of luck, may grant you the chance to surpass even your loftiest sales goals.